Samsung recently announced their first Tizen smartphone, the Samsung Z, and now it looks like Samsung may be working on a Galaxy S5 Tizen handset. References to a Galaxy S5 Tizen device have been spotted in the Zauba import list, with three devices with the name ‘Samsung Galaxy S5 Tizen Test Phone’. 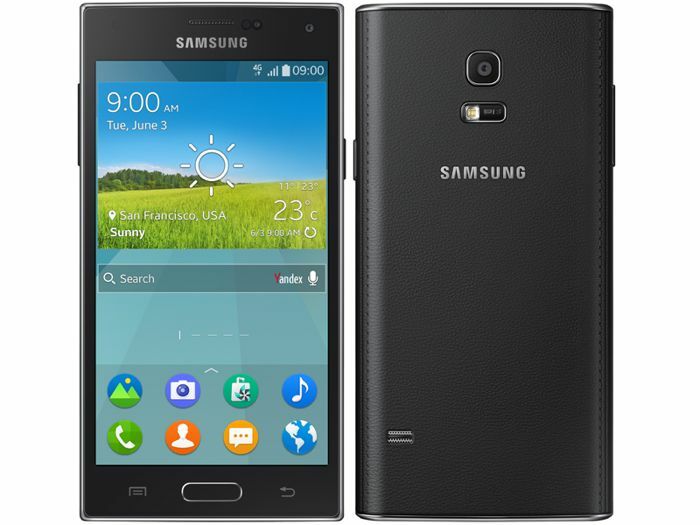 We are not sure if the Galaxy S5 Tizen handset will feature the same specifications as the Android version, although if it does it will come with a 5.1 inch full HD display with a resolution of 1920 x 1080 pixels. 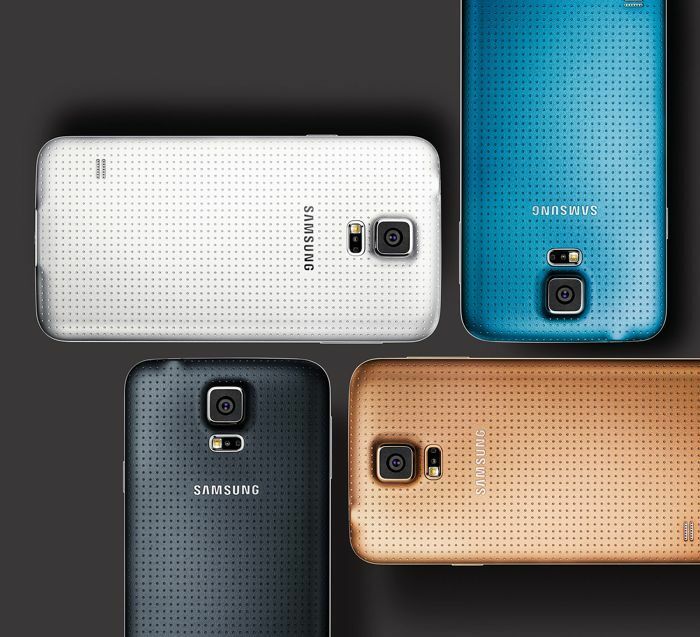 The Tizen Galaxy S5 would also feature a quad core Qualcomm Snapdragon 801 processor with 2GB of RAM, and a choice of storage sizes from 16GB upwards, it will probably also come with a microSD card slot which supports up to 128GB cards. The handset will probably feature the same cameras, which would include a 2.1 megapixel front facing camera and a 16 megapixel rear camera. It would make sense for Samsung to use the Galaxy S5 for a high end Tizen smartphone, as the Samsung Z comes with mid range specifications when compared to Samsung’s flagship Android smartphone. As yet there are no details on when this new Samsung Galaxy S5 Tizen handset may launch, although we would not be surprised if it appears at IFA 2014 in September.